Join Us For A Special Summer Escape Recess Tonight! 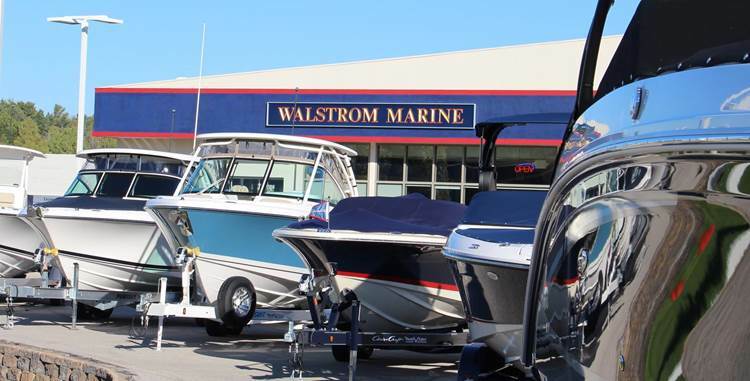 Join The Ticker for a special summer escape Recess at Walstrom Marine tonight (Wednesday) - where one lucky winner will win a grand prize of a 3-hour sunset cruise for eight people on Grand Traverse Bay valued at $800! The 2019 Recess series is presented by Caliber Home Loans - Northern Michigan.